Add luxury to your office with the Fan Palm I Framed Print. 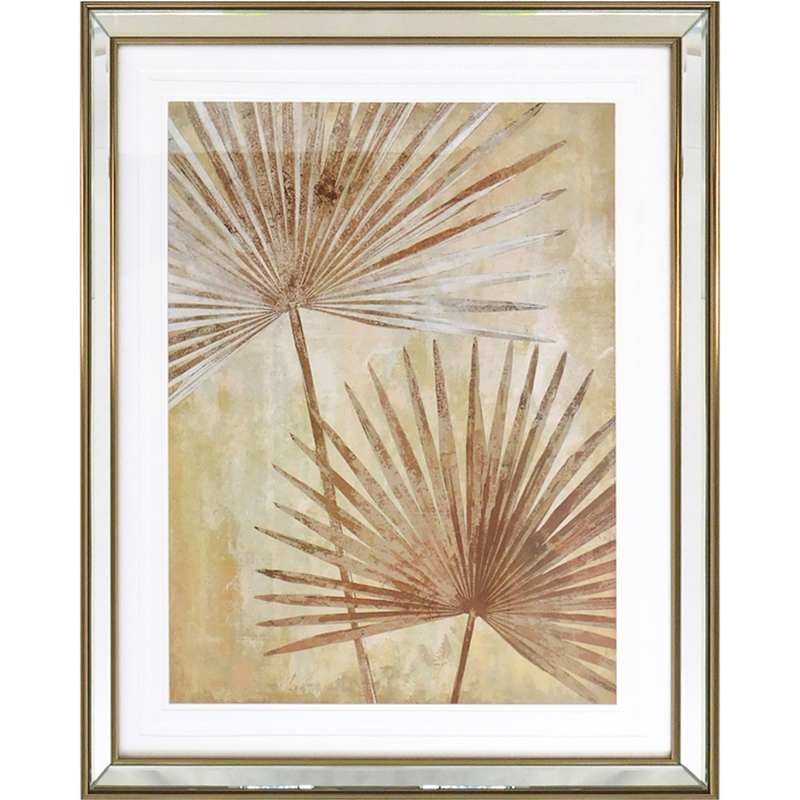 This framed print is accented with two fan palm leaves in mocha, taupe and cream with a neutral background for true tropical style. ~ Ships from the manufacturer. Allow 6 to 8 weeks. Cannot express ship.